Located in San Francisco serving San Francisco and surrounding areas. "It’s essential to take care of your skin and body to maintain their beauty." 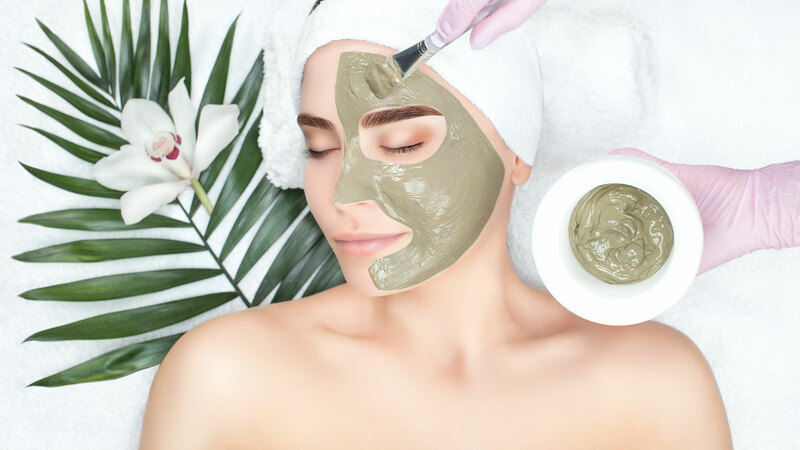 We specialize in a wide variety of beautifying, personalized and wellness treatments, ranging from refreshing facials, peels, eyelash curls and eyebrow tinting, detox cellulite treatments, and waxing. Our emphasis is on maintaining health, well being, and appearance with the help of complementary and alternative medicine. The preparation is 100% natural, contains water, sugar and organic lemon with no chemical, fragrance or coloring. Sugaring does remove dead skin cells – so as the hair is removed your skin is also getting exfoliated!